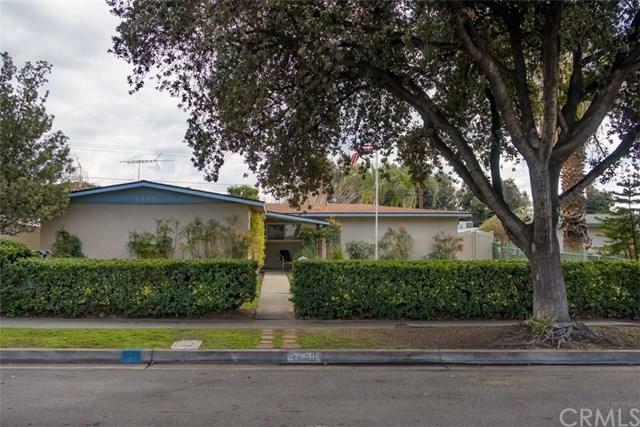 Exceptional purchase opportunity, well maintained single story contemporary home, walking distance to University Village/University of Redlands. 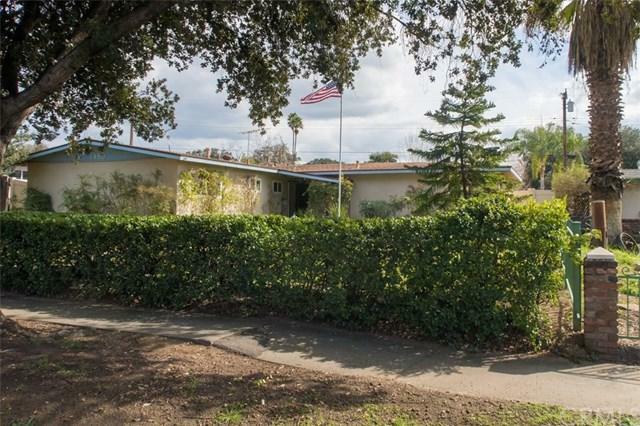 Close to schools, commuter freeway access points, and Down Town Restaurants/Entertainment. This 3-bed 2 bath home with an attached 2-bay garage, full-sized driveway, entrance from the rear alley. With 1252sqft of generous space for the whole family and sits on a large 7665sqft, full size front and rear yards. 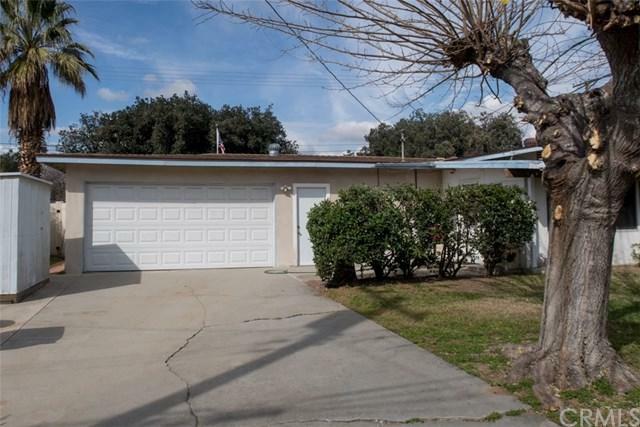 Home also Includes permitted enclosed patio attached t Exceptional purchase opportunity, well maintained single story contemporary home, walking distance to University Village/University of Redlands. 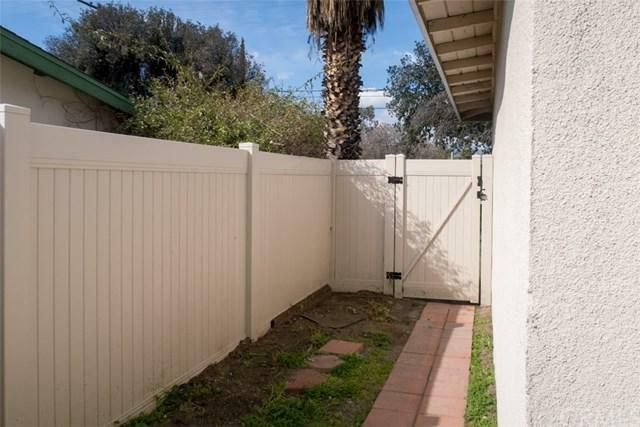 Close to schools, commuter freeway access points, and Down Town Restaurants/Entertainment. This 3-bed 2 bath home with an attached 2-bay garage, full-sized driveway, entrance from the rear alley. With 1252sqft of generous space for the whole family and sits on a large 7665sqft, full size front and rear yards. Home also Includes permitted enclosed patio attached to the main sitting area. Important upgrades done within the past 5-10yrs include, new roof, a Pex re-pipe, New energy efficient windows, exterior paint, along with new rear vinyl perimeter fencing and locking driveway access gate. Great starter home for a buyer that doesnÃƒÂ¢Ã¢â€šÂ¬Ã¢â€žÂ¢t mind a minor cosmetic DYI project. Listing provided courtesy of Summit Lending & Realty. Listing information © 2019 San Diego MLS, Inc.